On vacation I see many posts on Facebook from mothers who send their children to school. They get so excited about the end of vacation for they are at their wits end and need the break. I smile every time I read/see or hear such remarks, not because I think I’m better of than they are, but I smile out of experience and wisdom. Since my oldest did go to school for one year, I know what it is like to not have him home most of the day and then to have him home all day. I did get used to not having him home, I got into a routine. It definitely was a change when he came home. However, I worked on myself when we decided to homeschool, and now I deal with all my children all day, every day and night. When mothers comment on snow days and how it is very difficult for them to deal with it, I will comment and tell them that Harper Academy is open! We don’t close down for snow days. We close down for nice, warm, delicious, gorgeous spring and summer days. Ah, those are wonderful days. They are never planned. We wake up, usually start the day, and as I look out longingly at the wonderful calling sunshine, I will look at the boys and I say, “Ok, outside!” Sometimes we will go next door to the park, other times we just go out in the back and enjoy ourselves there. Even when we don’t take the “day off”, we sometimes go outside to have picnics. It is nice to be able to enjoy the outside with others. 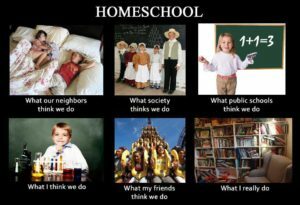 It is not always fun and games, as any homeschool parent knows. There are many pros and cons, just as with anything in life. With 4 busy boys, it is basically impossible to keep the house clean like I want it. Yes, my house gets messy during the day. Some days are really bad. However, usually within a day or so, I am able to get it back to “normal.” It is a constant battle. And the worst thing is that it seems that people want to actually come to my house when it is the messiest! As the boys get older, it gets a little bit easier to have them help around the house. I like to think it is slowly getting better. I do not get very much time off. I am mother, teacher, babysitter, etc. to my children all day, every day and every night. My husband goes and works and I am home all day. Sometimes I just need to get out. When they were younger it was hard. I always had a hard time getting a babysitter for I never knew any. We have all boys, and I felt it just was not proper as they got older than toddlers to have girls all the time. To find a boy babysitter is always difficult. My oldest is now old enough and mature enough that we do take advantage of that, and in the afternoons or evenings when I need to go out to the store, I can now go by myself. But I try not to take advantage of that too often. There are a few others things I could list, but instead, I like to focus on all the wonderful positives. There is the obvious – it is nice to see my children grow and learn. They have, and continue to test me and try me, and I have found I can do a whole lot more than I thought. You need to learn how to be creative – and I am not talking about art projects, I am talking about learning how each child learns and grows. I sometimes have to be very spontaneous and come up with new ideas to try on the spot. Yes, you have to do it as a parent in raising children in general, but teaching stretches my limits even more. I never was one to be organized. However, that is one of the great perks that have come out of homeschooling. I will not say I am now perfect, but, slowly things are coming together, organizing, thinking ahead, it’s getting there! All in all, I feel that not only have my children grown, but I have too. And, I do learn with them as well! We do have our days, we do have times when I am pulling out my hair. But, that happens for everyone. However, I am very happy with my decision, and would not change it for the world. If everyone were to put all their great perks in life and all the tests in life in a bag, I would come back to my bag, no questions asked. When I need help, there are many resources available – family, friends, and homeschool groups – both local and online. We are all in the same position and sometimes it is good to hear that others have the same issues – it makes all of us know that we are “normal” in the sense that it is okay that we do things the way we do, or that things go wrong. That is part of life. Whatever is your part in life, hope you have help and support when needed and hope you enjoy it! Life really is wonderful most of the time! I thought I would start off this posting with a little conversation I had with one of my boys – or rather a conversation he had with me that is. After 6 years of homeschooling I think I was missing something. For those that do not know yet, the 4th Annual Torah Home Education Conference will be held in the Baltimore area on Sunday, May 6. 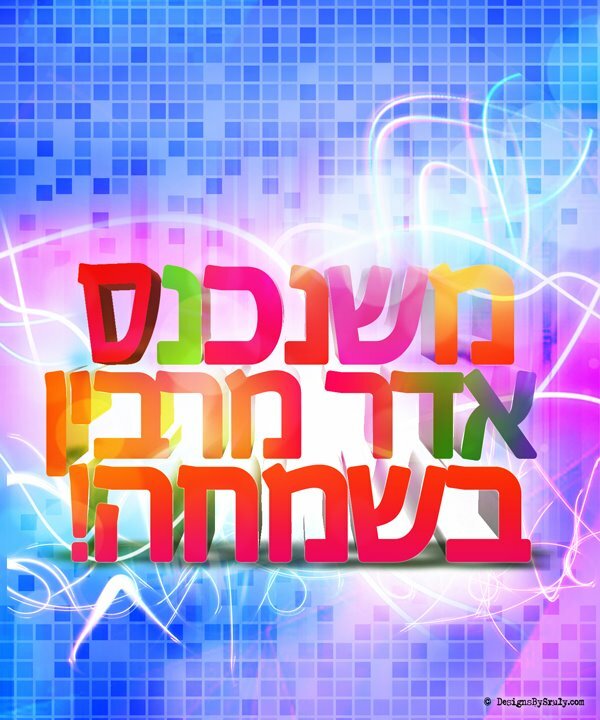 All information and registration can be found at: http://www.eventbee.com/v/torahhomeeducation. I am trying to take a trip down memory lane. As I gain experience and confidence (and with money always helping to dictate direction as well,) I have tried a variety of approaches to teaching. I am always happy to move on and always happy for what we did. As mentioned in previous posts, we first started off with getting a whole curriculum. I chose Calvert’s all in one package. It comes with everything you need to start teaching including teacher manuals, crayons, pencils, pencil sharpeners and paper, as well as support by phone, email or online chat. There is the option to purchase what is called ATS and with that you send in tests and assignments that the child has completed to be graded by certified teachers. At the end of the year you then have an official transcript so that if one is going to go to a school the next year (either because you want the child in school, or the child is going into high school – at the moment I believe Calvert only goes through grade 8) the child has official grades and do not have to be tested again to see what grade the child needs to go into. It was always exciting, both for me and for the boys, when “The Box” came in the mail. It is wonderful for we would get it 1-2 days after I ordered it. Textbooks, notebooks, crayons, construction paper, glue, (and the important teacher’s manuals) were all there. There was not very much prep time needed, and for me that was a very important part; partly because of my personality, and partly because I had 3 children. Well, okay, I would say it was mostly because of my personality. I was one who would wait until the last minute to do things, and I was not accustomed to thinking very far in advance usually. My Pesach cleaning would start 2 weeks before Pesach, and yes, I would get it all done. Before I go on, I should mention that Calvert allows you to choose a different math level than the rest of the curriculum. So, if a child is in grade 3, but is a head in math, then you can order a grade 4 math program to go with it. Ideally, one is supposed to read the manual before teaching for the day, for occasionally (it is more for the very young children) there is prep work that needs to be done. In any case, the manual tells the parent exactly what is going to be done for the day, what pages in what book need to be finished. It tells you the goals, what to say, what questions to ask to attain the goals, etc. I know that the math books come with an answer key, and I am trying to remember if any of the other stuff does, but am drawing a blank at the moment. Perhaps someone else can remind me. If there are any questions that arise, then you are always welcome to call in to talk to someone, email or even chat online. For those using the ATS, the teachers we had were always very positive and wanted very much for the children to succeed. If I had any issues, I could write to them as well, and they would write back with suggestions as well. The teachers would always write and tell the student the positive they saw in the assignments and tests and then any suggestions for areas that needed improvement. So, that is my plug for Calvert. For when we used it, we had wonderful experiences. There are other all-in-one curricula out there. HomeSchoolReviews has a list of complete curricula, I have not used any others, but I think you can get the general idea – all-in-ones are just that – all-in-one. Great if you are unsure of what to include. The textbooks are generally the same kinds as the ones used in schools, so if you are planning on a temporary homeschooling, then sticking to the same format as a school does have its advantages. I stayed with Calvert for 3 years. I decided to look into other options at that time for I was having problems getting my child to switch subjects. I would send him 10 feet to the cabinet and tell him to get something different out, and he would take 10-15 minutes each time sitting down by the cabinet. It did not matter what tactic I used to get him to go faster, he just could not. While I was sitting and learning with him, he was great, but to have to change momentum, it was terrible. At the end of the 3rd year, I decided to look into unit studies. The 4th Annual Torah Home Education Conference! 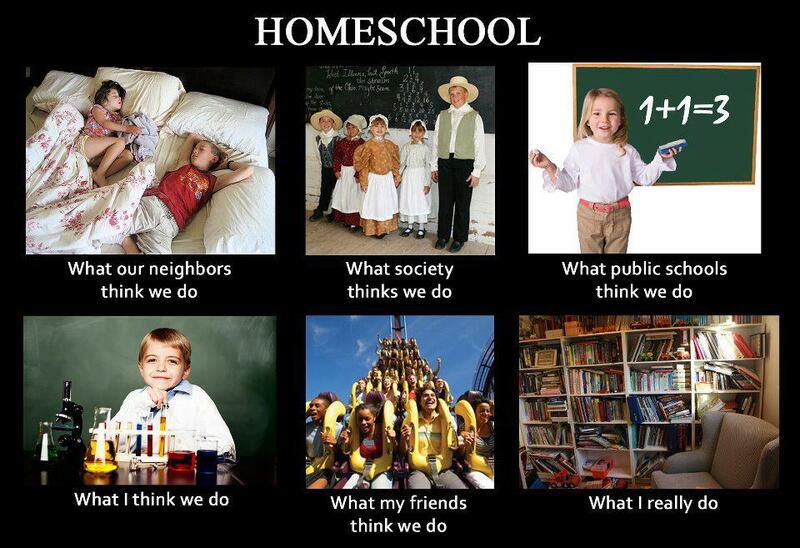 prospective homeschooler something to take home and actualize! group of Torah home educators any other day in the year, anywhere. reserving a slot, be in touch with her at Gila.Haor@gmail.com. she can be reached at 410-504-7798 or keep.shabbos@earthlink.net. can contact her at 410-963-2977.
charge, although registration is required and donations are appreciated. 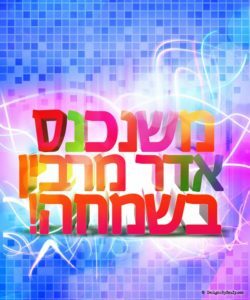 Author adminPosted on February 15, 2012 Categories HomeschoolLeave a comment on The 4th Annual Torah Home Education Conference!